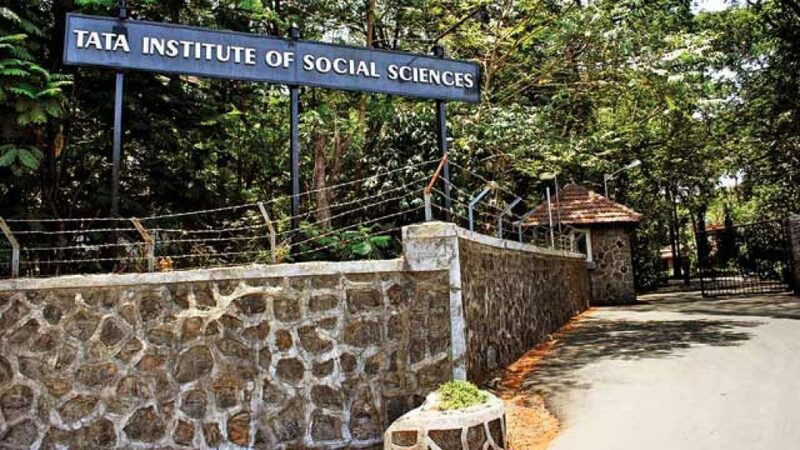 Tata Institute of social sciences (TISS) conducts its entrance exam known as TISSNET every year in the month of January. The exam is conducted for all masters program offered at 4 TISS campus. It is a computer-based entrance exam. TISS does not offer any MBA program instead, it offers M.A. in human resources management and various other programs. Examnest provides everything you need to score high in TISSNET. Video lectures explaining concepts of entire TISSNET syllabus i.e. Quantitative Aptitude, Verbal Ability and Logical Reasoning and General Knowledge. Exhaustive GK material, especially for TISSNET focusing on social awareness and government schemes will also be available on the ExamNest online platform. Prepare individually for each section with the help of examnest’s sectional test series. The sectional test will help you to determine your strength and weaknesses and work upon them and ace your preparation for TISSNET. 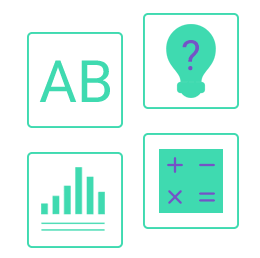 The detailed solution for each question will help you understand the concepts thoroughly and solve your additional doubts. 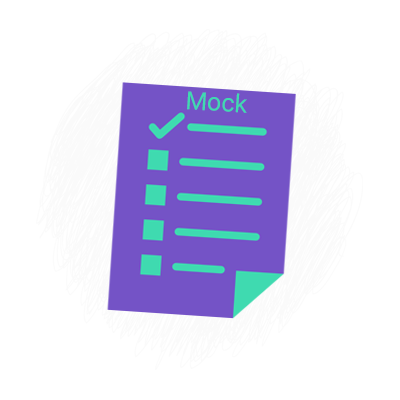 Mock tests are nothing but trial exams that students should give before appearing for the final exam. Examnest mock test series is well- developed according to the latest paper pattern. We prepare you for TISSNET with mock test series which are exactly similar to difficulty level expected in TISSNET exam. Our online discussion forum helps you raise your doubts and queries and get them solved by our team of experts. The TISSNET GK section has equal or more weightage as compared to the other section. 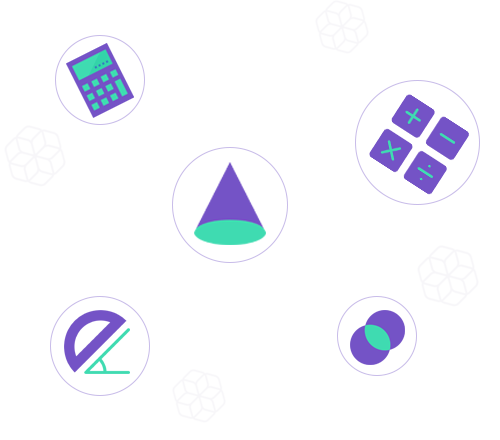 Thus, this section will play a critical role in boosting your scores. General knowledge is a vast area that includes everything that has happened and also that is happening at the moment in the world. 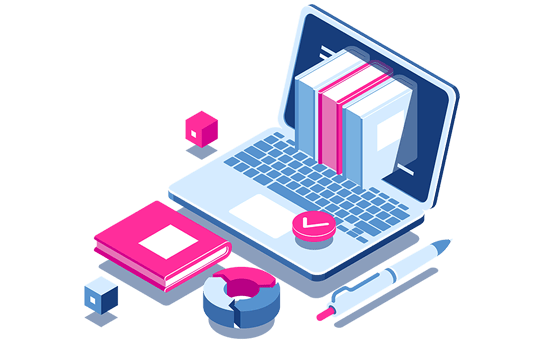 Here at examnest you will find updated and precise GK material to help you retain important news for your TISSNET preparation and boost your overall score. Examnest faculty is an excellent mix of dedicated and enthusiastic team members with over 20 years of experience. Our top-notch faculties have helped many students secure many coveted seats in top b-schools. Your preparation for TISSNET will always be backed by guidance and support of our dedicated team by being available at our online discussion forum to solve your doubts and queries.